Google’s Update on doorway page Penalty and solution! Content Is King – Google. Content marketing is hyping in the age of social media, where content goes viral every second. 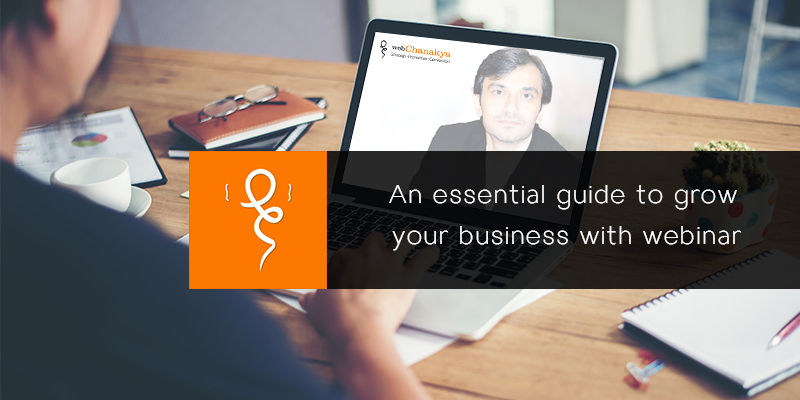 No matter whether your content is visual or scribed one thing is sure it talks about you and your services right way. Here we are going to talk and know about Visual part of content – Video. 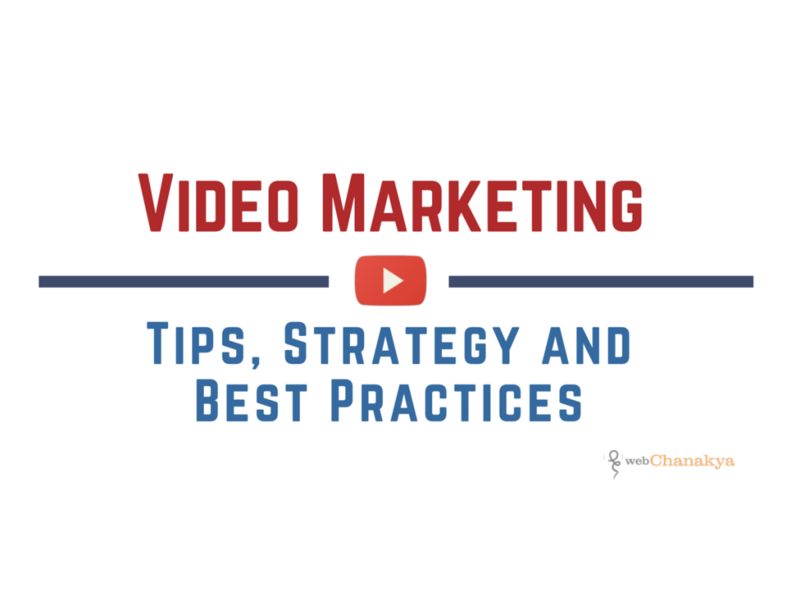 Video Marketing is an incredible content marketing strategy for every business in any vertical. Whole television media earns from Video Marketing. Visual content not only creates a psychological benefit over viewers but also can explain limitless things about your business verticals. Before exploring the strategies lets learn how to generate ideas for Visual Content. 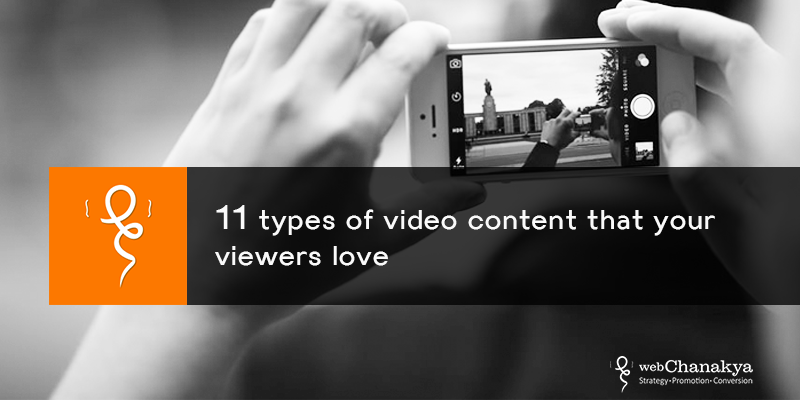 Content Research – What is latest trend in video contents? What other verticals are streaming with? What you have on your table (services mostly) ? How it relates with trending scenarios? 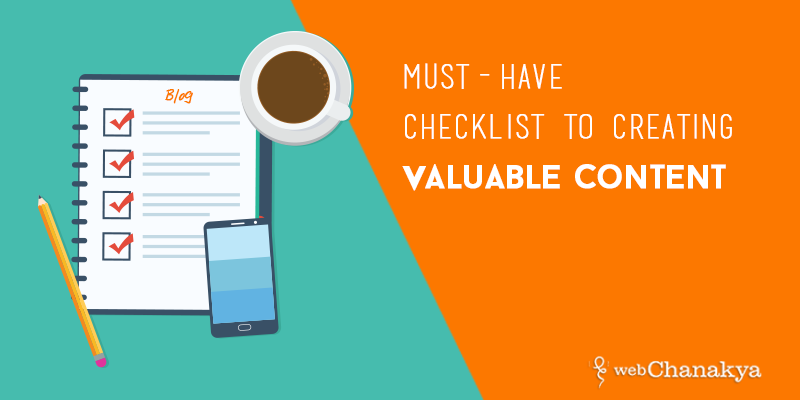 Research Analysis – What kind of content is right for your vertical? How you can influence current trend? What output you need or desire? – Think of the core purpose of your content, How you want your audience to feel or act after the completion of video. Aim and thrust of the video should be clear and loud. 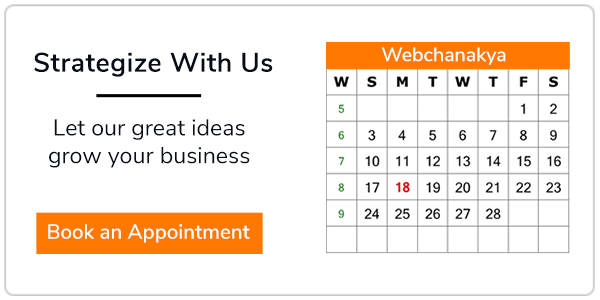 Narrow down to specific – Who is your target audience? What style of content will work well to achieve your goal? Create Strong Story – Story telling is an art. Think what you want to convey? How you want to engage? These basic content ideas can differ according to verticals. For example if you are IT Company you may need more tutorials videos. Types of video content you can create for your Branding. Team introduction videos are for the service based verticals who want to create trust factor in their audience and also to attach with one emotionally. One more benefit of team introduction videos is people who follow your team members will also be aware of their knowledge and strategies. You create channel of tutorial videos. This can help you in search engine marketing by adding searchable titles and descriptions. 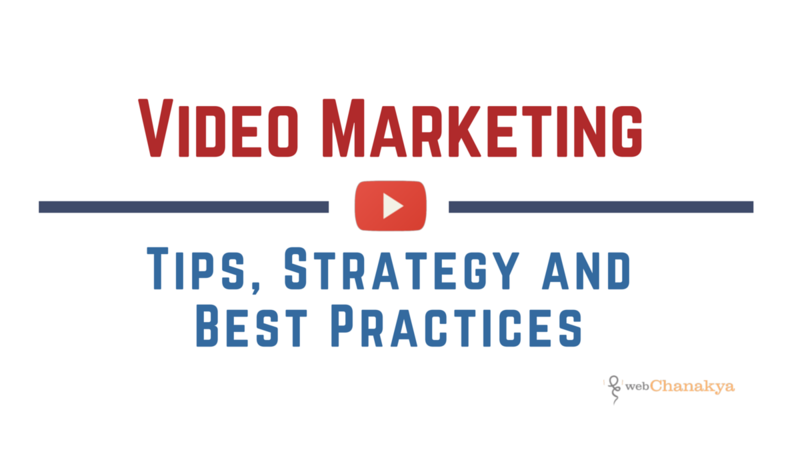 These videos are beneficial for branding of business. You can schedule your traffic via such tutorial channels for example: Rand Fiskin white board firday Moz blog. Product Introductory videos are also good way to engage with audience. You can also update or release series of videos regarding new changes and updates. For Example: Matt Cutts web-spam fighter Google. There are some creative guys out there who love to create hype about their company. Just search for such gags on Youtube and other video channels.